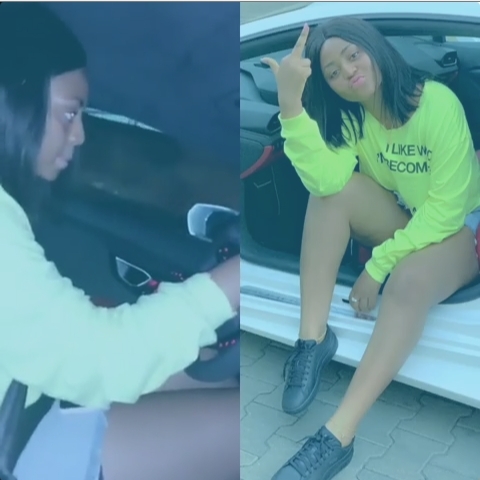 Days after spotted with Ferrari, Nollywood actress, Regina Daniel spotted again cruising around Abuja with Lamborghini. The actress’ source of income has been the major topic of discussion on social media as some news source report the young actress is married a rich Billionaire, Prince Need Nwoko. 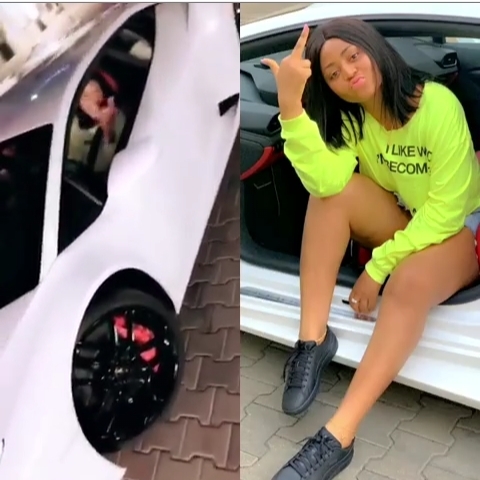 Nollywood Actress Regina Daniels Tensions Her Critics, As She Posts Video Of Herself Driving A Lamborghini, Living Her Best Life!! !